Tickets are only available via the ESNS website. The festival announces twenty-one more acts for Eurosonic. 5K HD (at), Bülow (de), Die Wilde Jagd (de), Haerts (de), Hilary Woods (ie), Iris Gold (dk), Kompromat (fr), Lafawndah (fr), Nova Materia (fr), Nova Twins (gb), Octavian (gb), Solo Ansamblis (lt), Sons (be), The Holy (fi), Une Misère (is), Violetta Zironi (it), ViVii (se) and Vulpynes (ie) will be playing in Groningen next January. 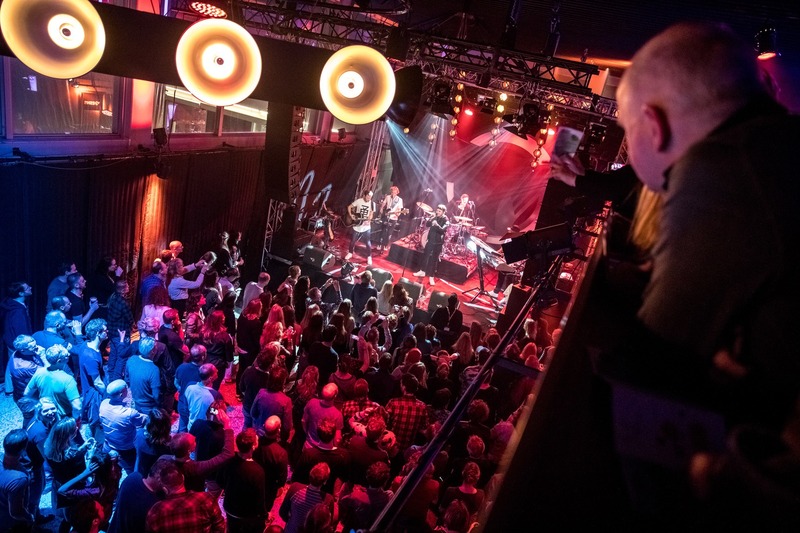 In collaboration with the European Broadcasting Union ESNS also announces girl in red (no), Hellwana (cz) and Lion (gb) to play at the festival, respectively selected by NRK/P3, CR / RADIO WAVE and BBC Music.